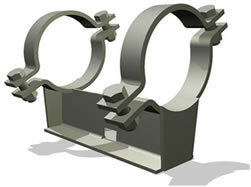 Pipe Supports | Maitech International, Inc.
Corporate Address: 12603 Southwest Frwy. Suite 552 Stafford, Texas 77477. Copyright © 2013 Maitech International Inc. All Rights Reserved.